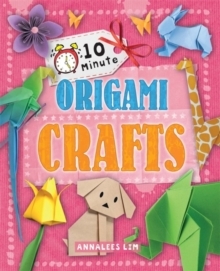 Discover origami with these easy, fun and exciting projects for children aged 5+. 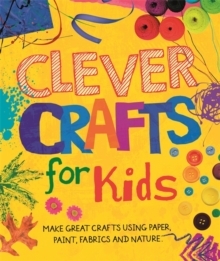 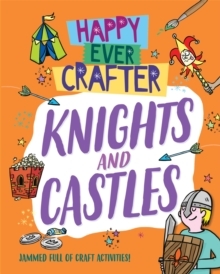 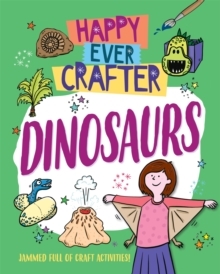 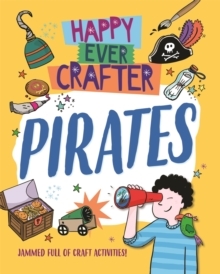 Let children craft their way through this book, creating and improvising as you go, to learn all about the ancient art of paper-folding. 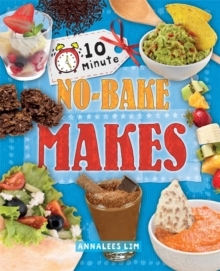 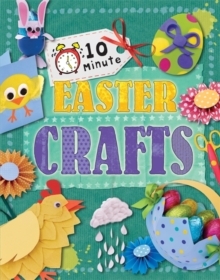 Use this book to make a cute origami kitten, fold a delicious ice cream cone and create colouring pencils from paper!Using readily available materials, the 10 Minute Crafts series is packed full of fun crafts for special occasions. 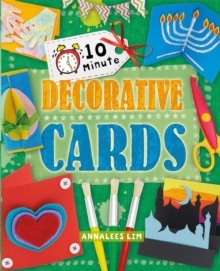 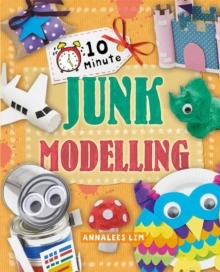 The perfect tool for teachers looking for original ideas as well as parents looking for fun ways to keep kids entertained.